Looking to revitalize your property to past glory? Well, you are not alone. Like everything under the sun, buildings also get old and require renovation, repair, and refurbishments. 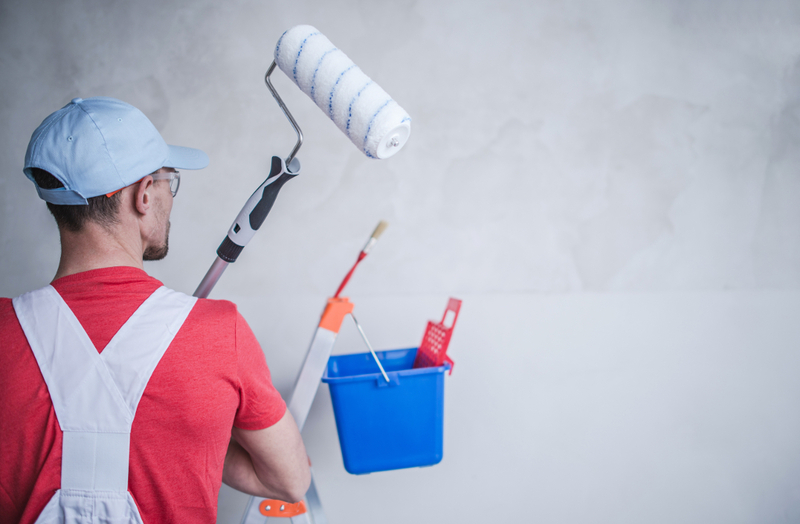 Every building owner at a certain point in a building’s lifetime faced with the challenge of doing a makeover for a single room or for the entire property. A major merit of doing refurbishment is that one does not only have a chance to restore previous performance of the building but also make better. But like any other venture, one needs to avoid certain things like plague if they are looking to save time, cost and end up with a quality end product. Depending on the scope of renovation you are looking at permission from the local planning department may be necessary. It is always good to seek the counsel of an experienced builder who can advise you on the permissions you need before doing renovation works. Failure to do this may lead to future penalties as they may deem that the refurbishment works were done illegally. Some buildings are categorized as listed property if they have historical or architectural significance in that part of the region. It is always important to check for the listed status of old properties that you may have just purchased or inherited before undertaking major renovation works. This is absolutely necessary if you don’t want to deal with legal hurdles from local authorities in future. Contingencies refer to accidental expenses that might be encountered. When undertaking renovation works it is quite difficult to predict the additional defects that one may stumble upon. Dry rot under the kitchen units and termites in the foundation are an example of contingencies one may encounter. It is always important to have a contingency sum of about 10- 20% over and above the budget in order to cater for this. One mistake that building owners make when making refurbishments is using incorrect materials that are not compatible with those used to originally. Most old buildings were constructed using lime-based mortar, plasters, and renders which might not be compatible with modern day cement. Make sure to go with compatible materials that do not adversely damage the buildings elements. Substandardard elements sourced overseas or in online auctions at a bargain are always bound to be expensive in the long run. These materials may also be unsustainable and outright dangerous due to difficulties in supporting loadings and meeting energy targets. Always make sure to source from distributors of UK-compliant materials that also conform with building regulations. 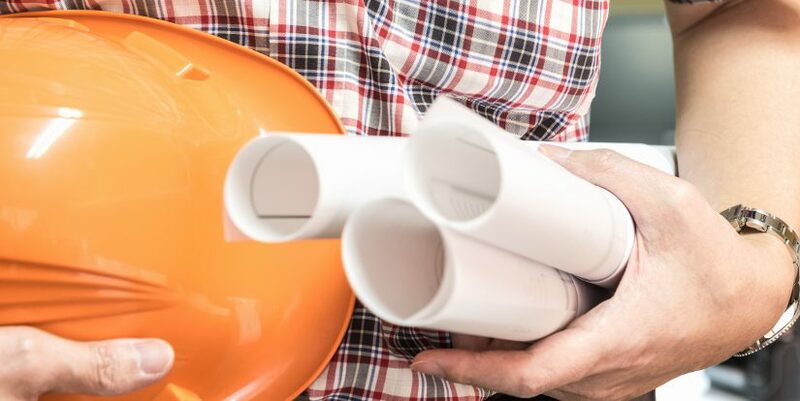 Homeowners sometimes get too much excited about getting renovation works done and may opt not to do a thorough background check on the builders they intend to contract. While renovation works may seem simple to do, an unscrupulous and inexperienced builder may prove to be expensive in the long run. Most tend to give a super-cheap quote price and are overly dodgy when asked about projects they have previously undertaken. Make sure to always contract professional builders for your renovation works. Additionally, do a thorough background check, insist that they provide evidence of past experience and recommendations from past clients. Next Next post: How can we improve our home?